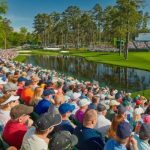 The Ryder Cup is unlike any other tournament, instead of competing against a whole field you are going to battle with just two people with Sunday being singles day. Now that all eight of the wildcards have been picked – some with more controversy than others, it is time to look at how the players match up. Twitter has had it’s say, but we are pitting the wildcards against each other…this time with stats! 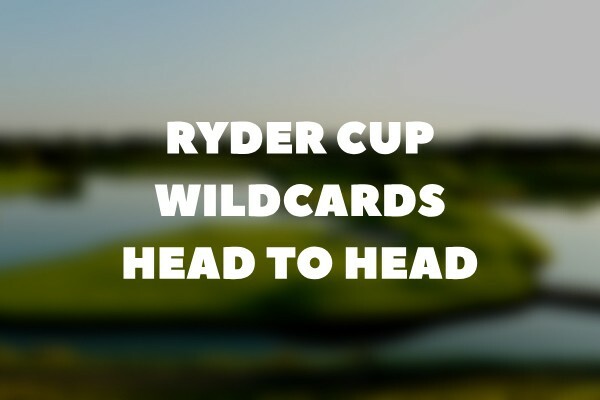 Now the picks have been finalised for the #RyderCup, who has the stronger team? Paul Casey who hasn’t played in a Ryder Cup since 2008 was big call from Thomas Bjorn but he has shown signs of excellent form in 2018 especially when he won the Valspar. 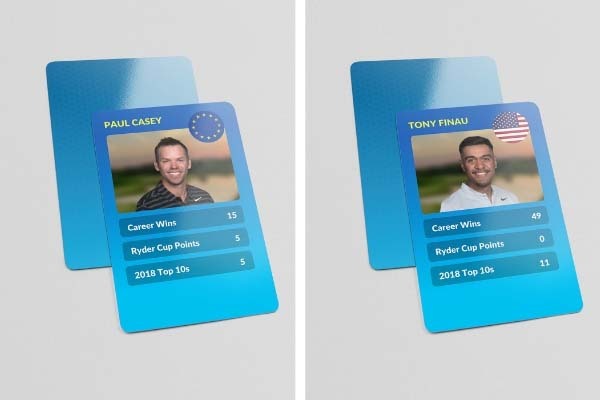 Tony Finau on the other hand is one of two rookies in the USA team, the big hitting Finau has gone from strength to strength in the last two years and is going to be a force to be reckoned with, come the Sunday singles. If Bjorn is right then the experienced Casey should win this match up. However, I think Finau may just have the edge in this potential match as his current form and power from the tee will give him a big boost of confidence. Ryder Cup contests tend to come down to the last few holes and if he is on his game the closing par 5s at Le Golf National will be in the big hitting American’s favour. Henrik Stenson is another of Bjorn’s wildcard picks that has been met with great skepticism. He has not performed to his potential in recent months, but with a Ryder Cup record like his and ice running through his veins, he’s bound to prove his worth during his time at Le Golf National. 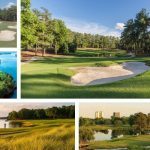 Comparing DeChambeau to Stenson is quite tricky as both players bring something different to the table, the so called ‘Scientist’ is full of confidence having won back to back FedEx Cup playoff events but the absence of any Ryder Cup experience is a something the Swede would look to capitalise on if they play against each other. This is another tricky one and could quite easily go either way. On one hand you have an inform rookie and on the other an ice cool Swede with a great Ryder Cup record. However, I am going to have to tip the Americans for this one as DeChambeau is in a rich vein of form and has shown he knows how to finish off a round on some of the game’s biggest stages. 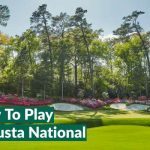 Garcia’s selection was fraught with controversy having missed 7 out of 15 cuts in 2018 and has been woefully out of form since he won the Masters in 2017. 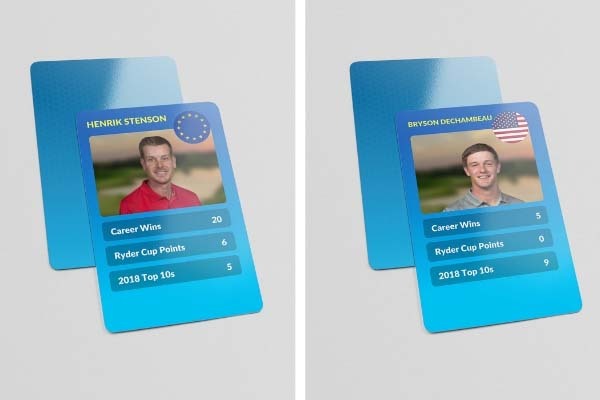 He is however, full of vital Ryder Cup experience and has an excellent record, which is why the big Dane has stuck by him – but his lack of confidence and current form is something that will be under scrutiny. When placed against Mickelson the two are very similar, both have struggled to find their best form in recent years and although Phil has won on tour this year he has not been himself of late. 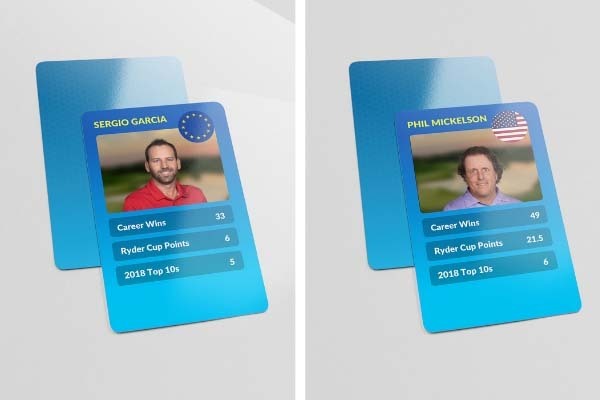 Some say his selection was a swing in the dark by Thomas Bjorn but looking at Garcia’s Ryder Cup record it is easy to see why he is included. Current stroke play form doesn’t count for anything heading into match play and I think the Spaniard will prove his worth throughout the tournament. Phil would feel hard done by but his erratic nature from the tee will be his down fall at Le Golf National with over half the holes featuring water. A match that is arguably the Sunday’s single fixture that everyone wants to see. Tiger’s Ryder Cup record does not match up to Poulter’s who lives and breathes the biggest team event in the sport. Many people would think that the 9&8 victory Tiger had over Stephen Ames in the 2006 match play would be somewhat of regular occurrence in any Ryder Cup match Tiger is involved in but in fact this is quite the opposite. He has in fact lost more matches than he has won with an overall record of (13-17-3). Whereas, Poulter looks to have the edge in this match having won 12 of his 15 previous fixtures. Now wouldn’t this be an epic Sunday singles match. 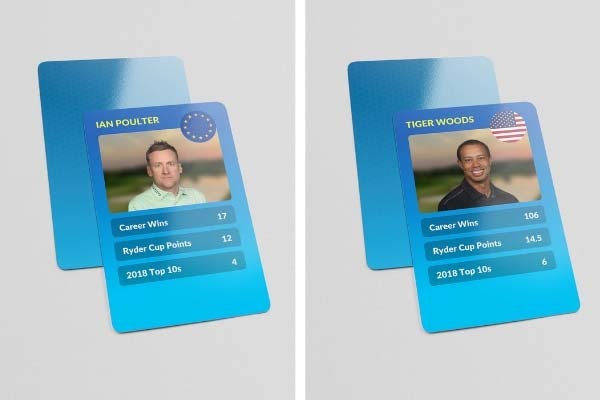 This too could go either way as an in form Tiger has the ability to dismantle any opponent but with a rather average Ryder Cup record I am not sure if he will be able to put Poults away. So I’m backing Ian – passion runs through his veins at the Ryder Cup and I am almost certain this time will be no difference, his steely nature on the greens will make him hard for any of the American’s to beat.